Windows 10 has a lot of great features, and one feature that you probably use is Live Tiles. This feature is great if you use Weather app and you want to quickly check the weather without opening the Weather app. Unfortunately, many users reported that Weather app Live Tile isn’t working on Windows 10. Weather app Live Tile not working in Windows 10, how to fix it? When Task Manager starts, go to Processes tab, select Windows Explorer process and click the Restart button. After Windows Explorer restarts, check if the problem is resolved. Keep in mind that you might have to repeat this process if this issue appears again. Click the Settings icon in the bottom left corner. 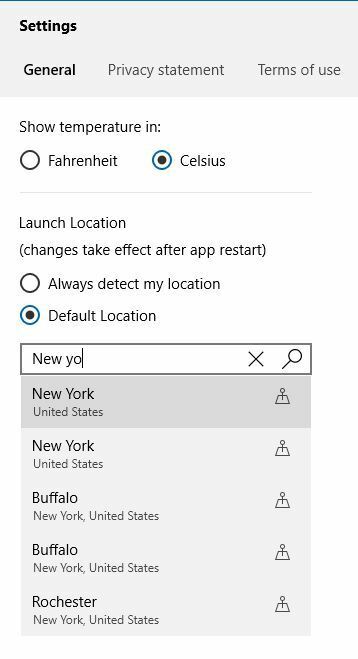 In Launch Location section select Default Location option, and select your location from the list. After selecting your location, check if the problem is resolved. This solution worked for some users, so be sure to try it out. Right click your desktop and choose Display settings option. 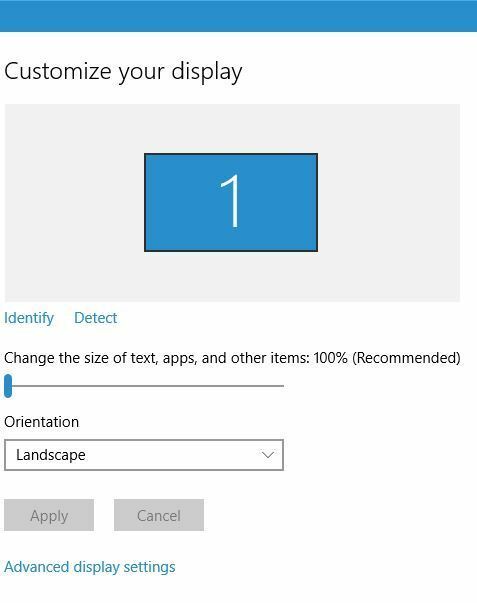 When Customize your display window opens, move the slider all the way to the left until it says 100%. 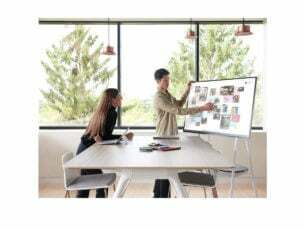 Few users reported that they set the scaling back to 125% which was the default setting for their PC. After setting the scaling settings to the default value, the issue with Weather app Live Tile should be resolved. In the bottom right corner right click your clock and choose Adjust date/time option. 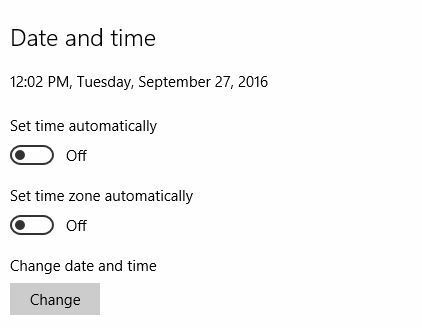 When Date and time window opens, be sure to turn off Set time automatically and Set time zone automatically options. If your date, time or timezone aren’t correct be sure to set them to correct values. Turn Set time automatically and Set time zone automatically options to On. 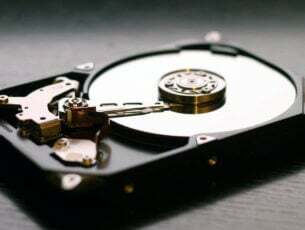 Now restart your PC or restart Windows Explorer and check if the problem is resolved. 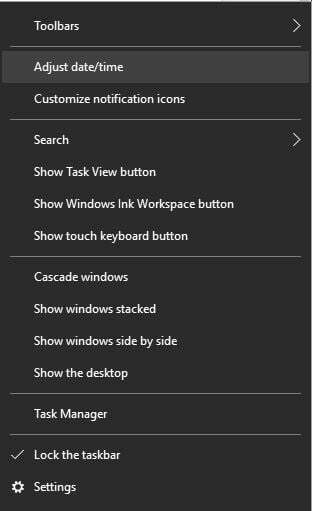 Press Windows Key + X to open Win + X menu and select Command Prompt (Admin). After both commands are executed, close Command Prompt and check if the problem is resolved. Open Bitdefender and click on Protection. Go to Firewall > Show General rules. 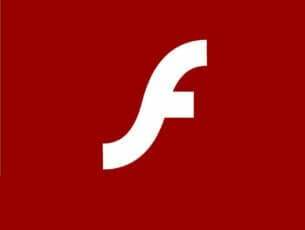 Locate Windows Explorer traffic on HTTP and select Allow from the menu. After changing these settings, Weather app Live Tile should start working. If you can’t find this option in your firewall, we suggest that you try disabling your firewall or removing it completely from your PC. Users also suggested that you can fix this problem simply by adding Windows Explorer to the list of exceptions in your firewall settings. According to users, Windows Explorer needs Internet access in order for Live Tiles to work, so be sure to check your firewall settings. 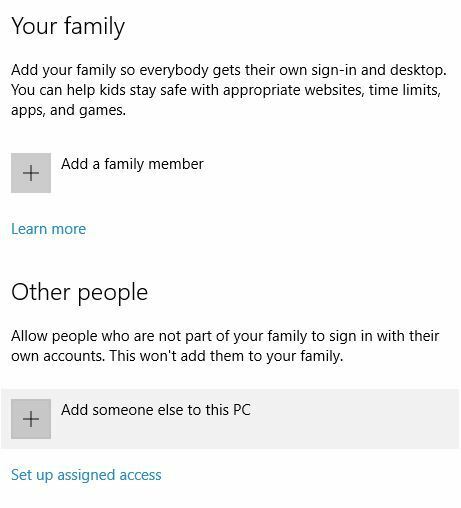 When Settings app opens, go to Accounts > Family & other people. 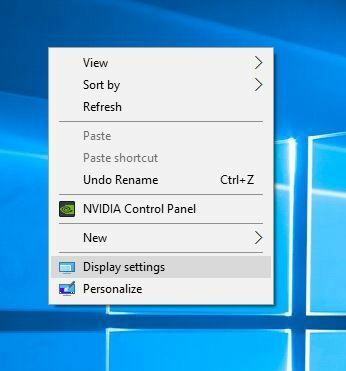 Click the Add some else to this PC option. 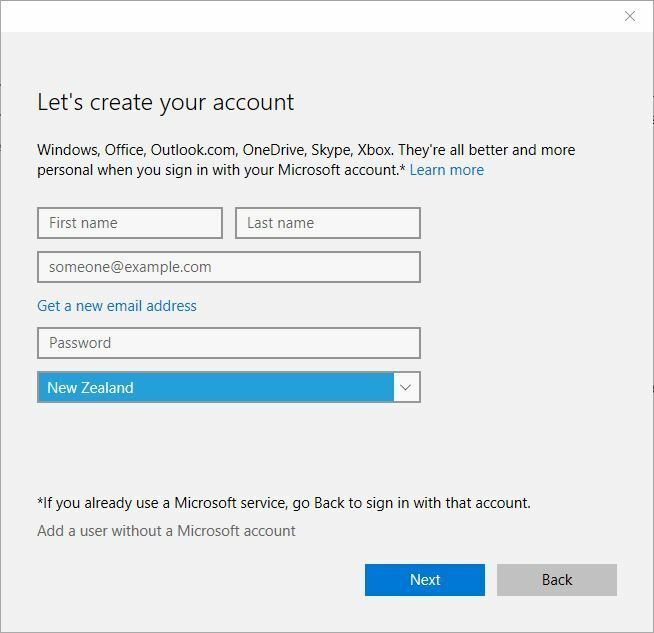 Select Add a user without a Microsoft account. Enter the user name for the new user and click Next. 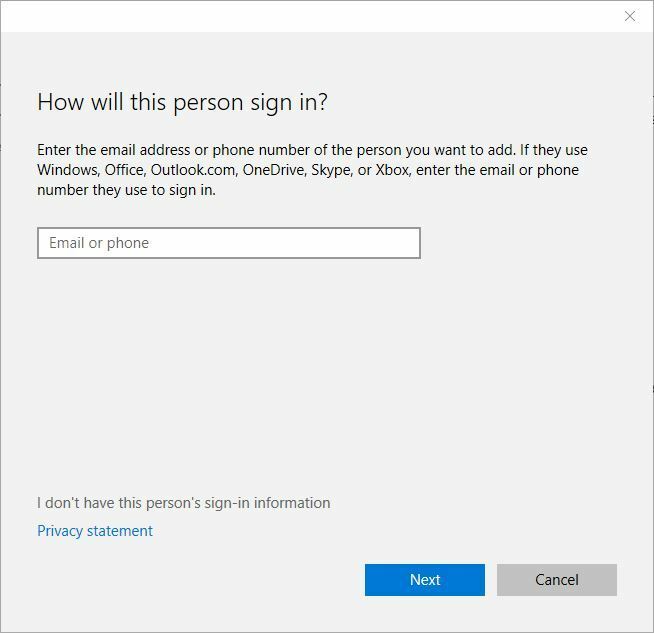 Sign out of your user account and switch to the new user account. If Weather app Live Tile is working properly, move your personal files to the new user account and make it your primary account. Certain third-party applications can interfere with Windows 10 and cause some of its components, such as Live Tiles, to stop working. 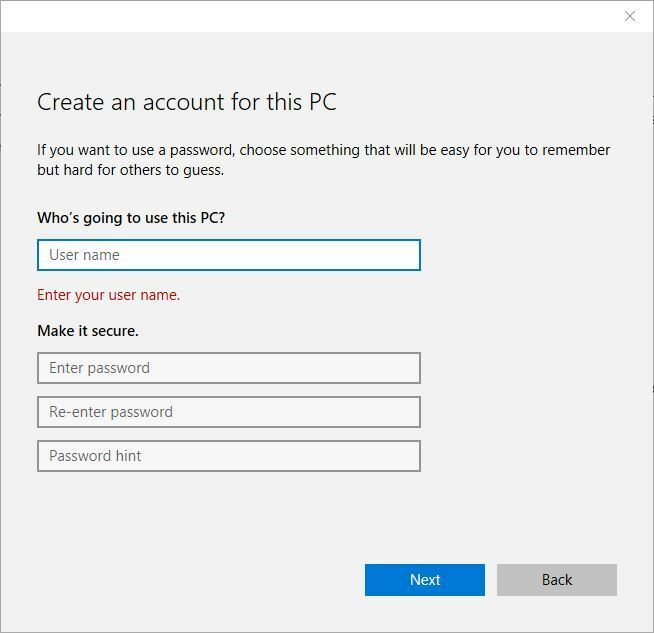 If you have this problem on your Windows 10 PC, you might be able to fix it by removing the Windows Phone Companion application. Users reported that after removing Windows Phone Companion the issue was resolved, so be sure to remove this application from your PC. 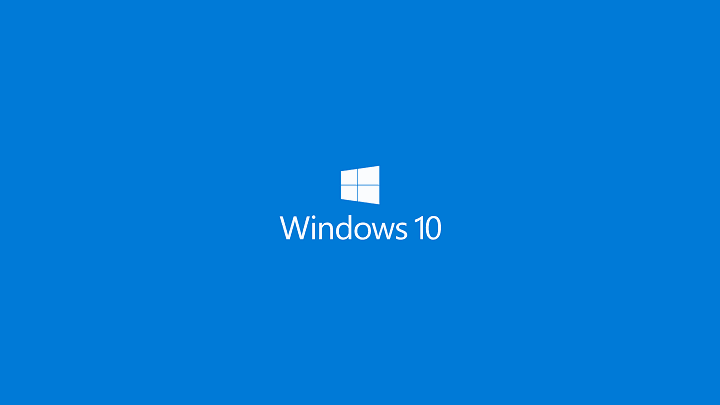 Few users reported that this issue was caused by Reminders WinRT OOP Server process. According to users, this process was causing high CPU usage, but after ending the process, the issue was completely resolved. 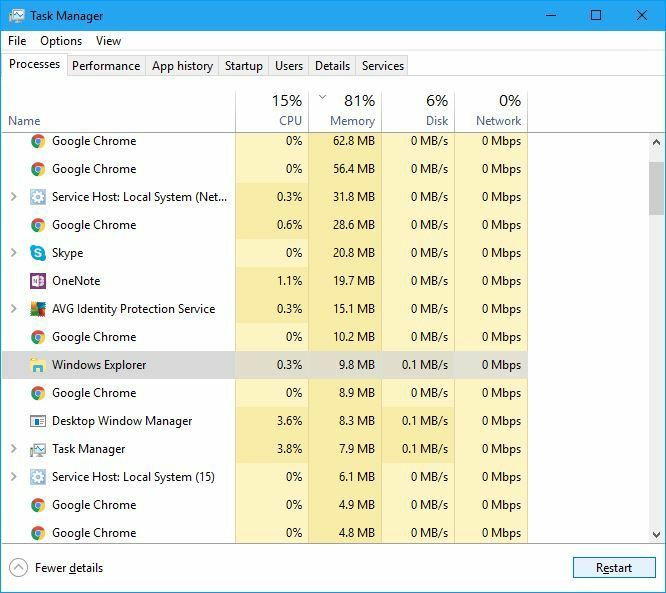 To end this process simply open Task Manager, locate the problematic process, right click it and choose End Task from the menu. After disabling this process, Weather app Live Tile should start working again. Sadly, this is just a workaround, and you’ll have to repeat it every time this issue appears. According to users, your router settings can interfere with Live Tiles and cause this problem to appear. One of the fastest ways to fix this problem is to reset your router to default. To do that, you can press the reset button on your router or open the router configuration and click the Reset option. For detailed instructions on how to reset your router be sure to check your router manual. We have to warn you that resetting your router will revert all your settings to default, so you’ll have to manually to set them up again. Unfortunately this isn’t a permanent solution, therefore if this problem appears again, you’ll have to repeat the same process again. Users reported that this issue can be avoided by using Medium or Wide size for Weather app tile. To do that, simply right click the tile, choose Resize and select Wide or Medium option from the menu. This is just a workaround, but Weather app Live Tile should work without any problems as long as you don’t use the Large size. Problem with Weather app Live Tile can be a small inconvenience, but we hope that you managed to fix this problem by using one of our solutions. If none of the solutions work, you might have to download the latest updates or update the Weather app.